Official Canadian Spark picture posting thread. Where ever and when ever in Canada(even the rest of the world) you can post your pictures here!! Please share !!! 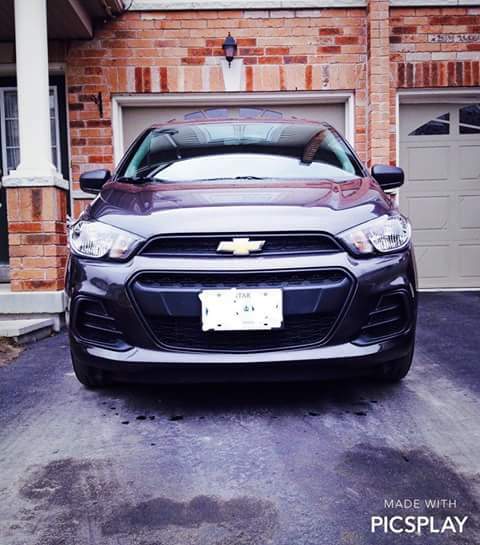 This is my 2016 Chevy Spark. I live in the GTA area in Ontario Canada. I have recently added a fog light kit.